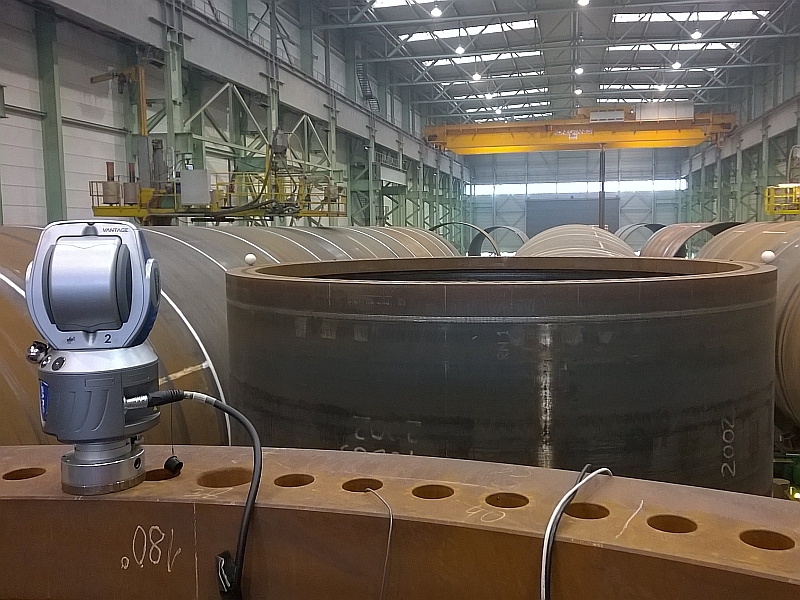 The terrestrial laserscanning covers a wide field of potential applications. 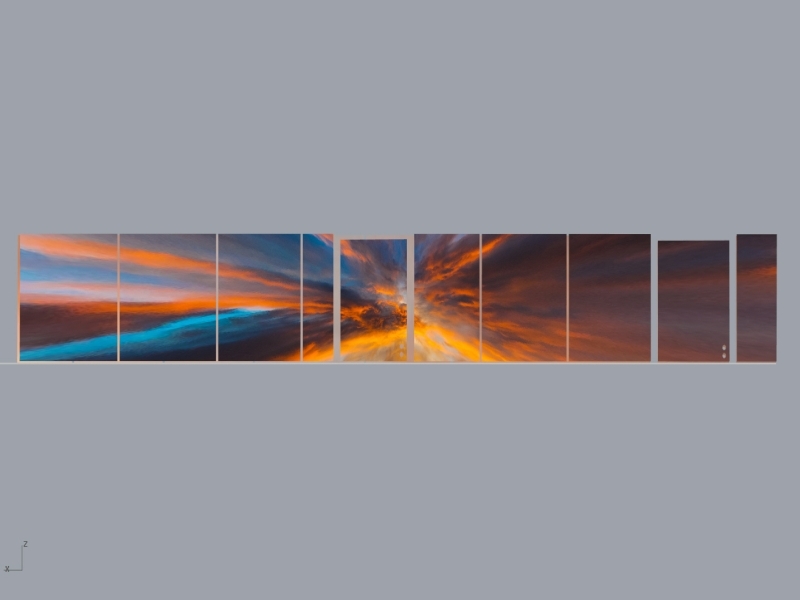 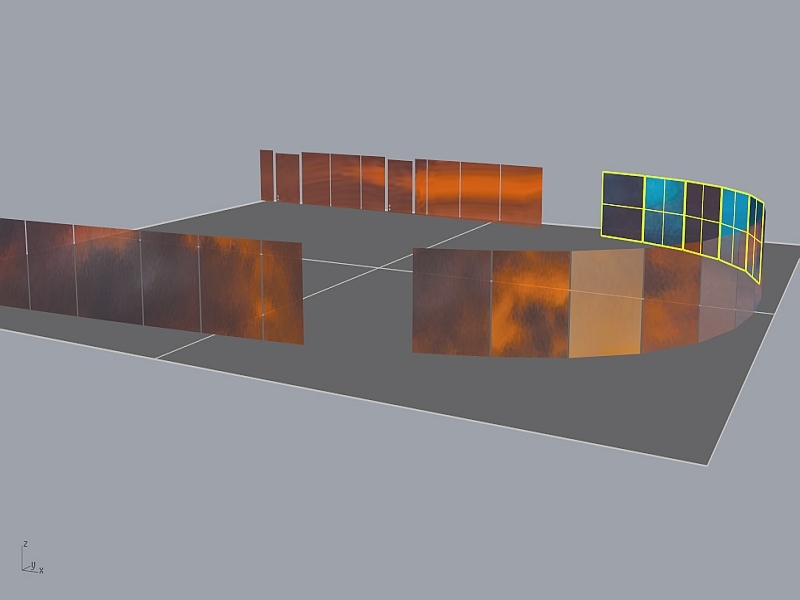 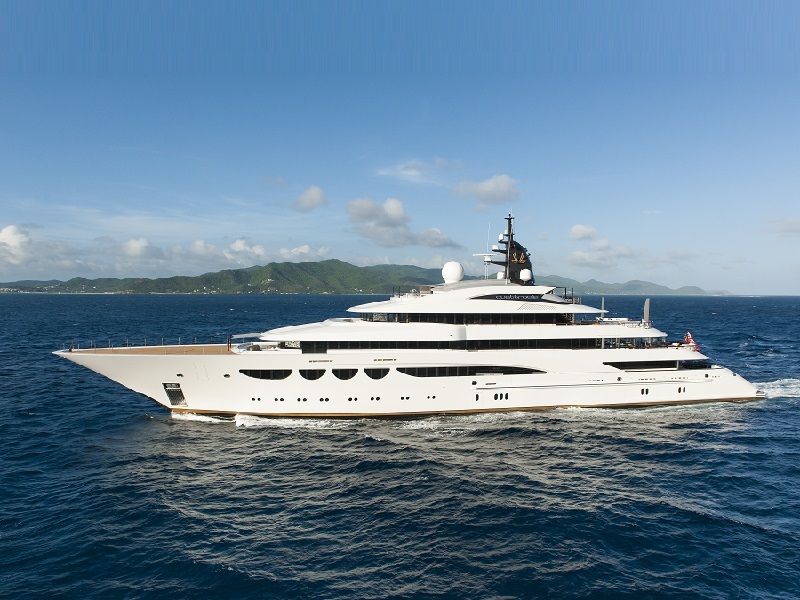 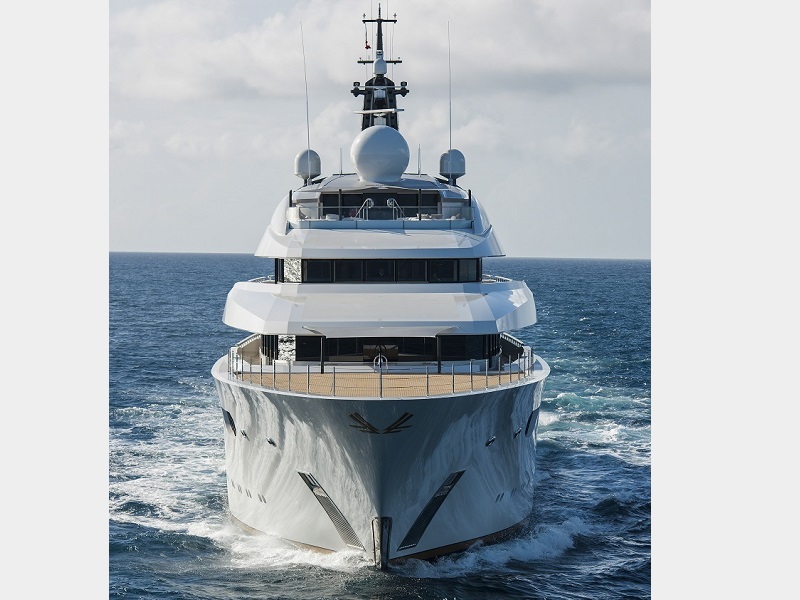 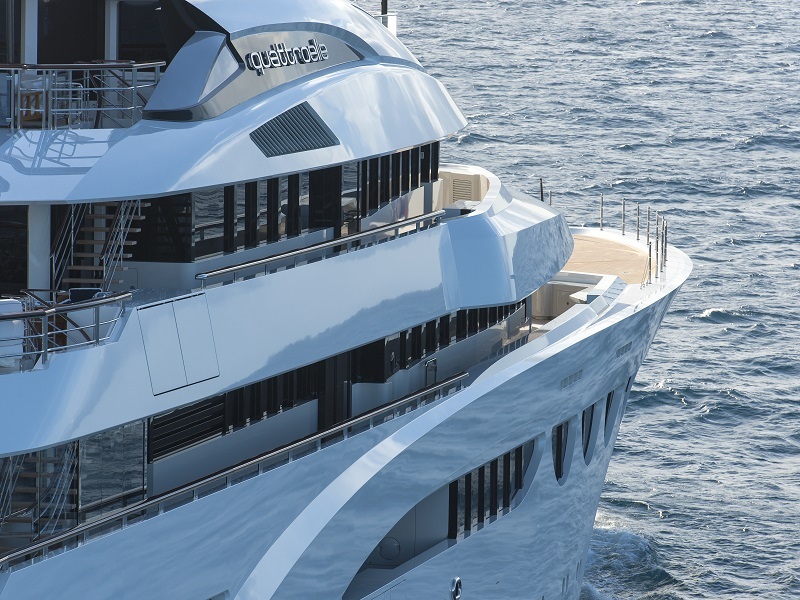 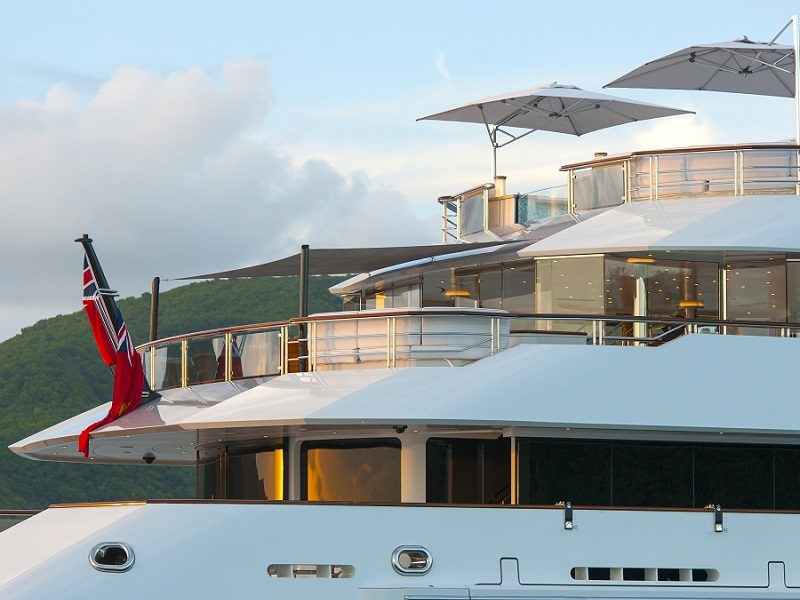 Starting with capturing the actual state of individual items, over the scanning of a ship’s hull to a whole mega-yacht, there are no limits set. 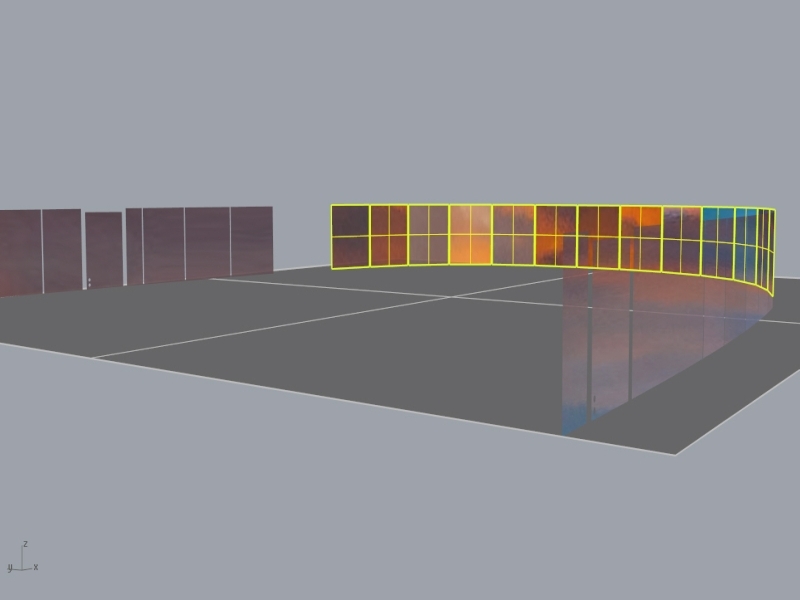 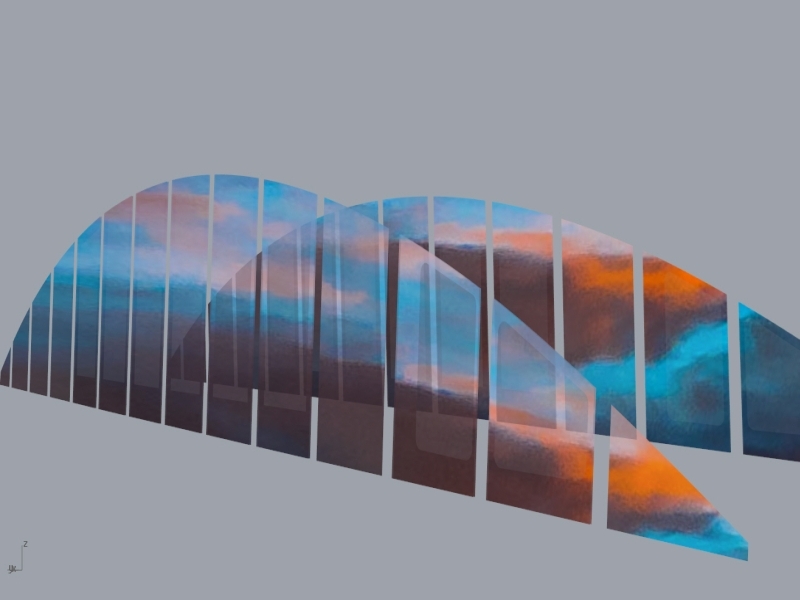 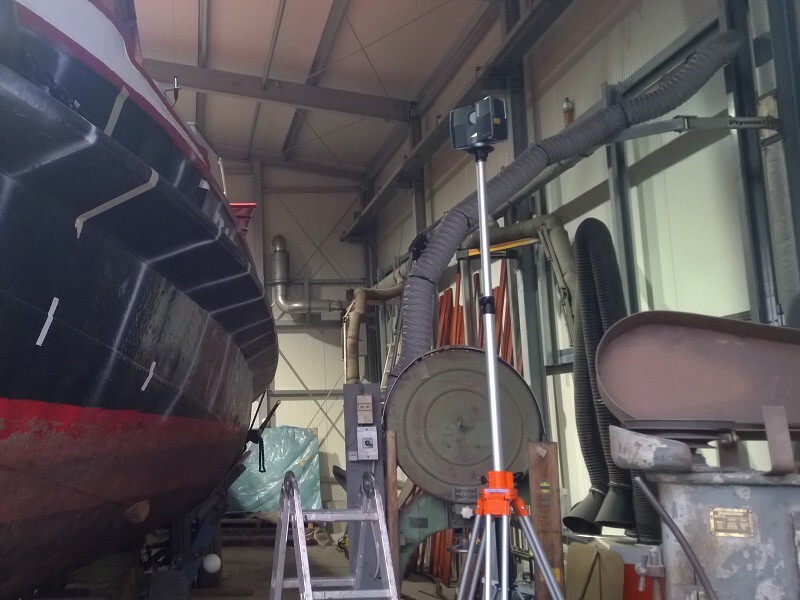 Based on highly accurate measuring data (point clouds) certain elements and profiles will be designed and extracted, depending on the customer’s wishes. 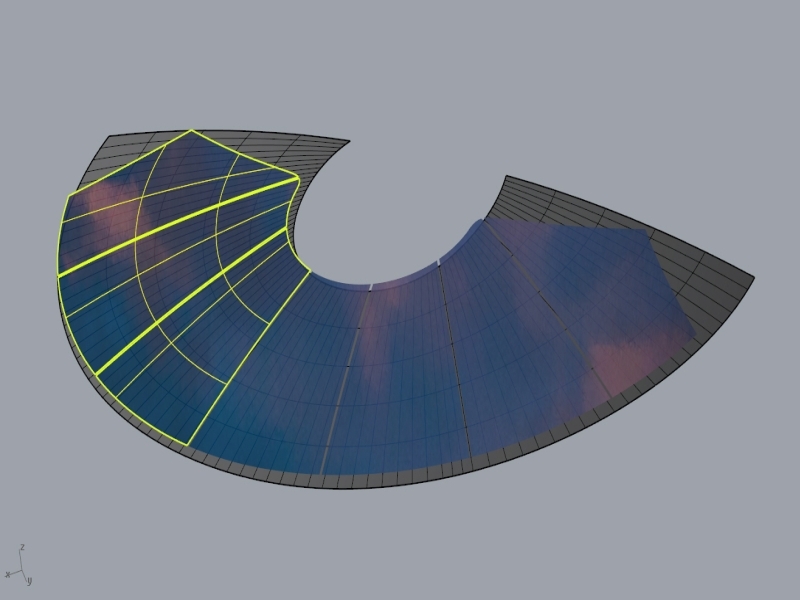 Therefore we are specialized in the production of digital 3D manufacturing models for flat, curved and double curved glass panes of every size. 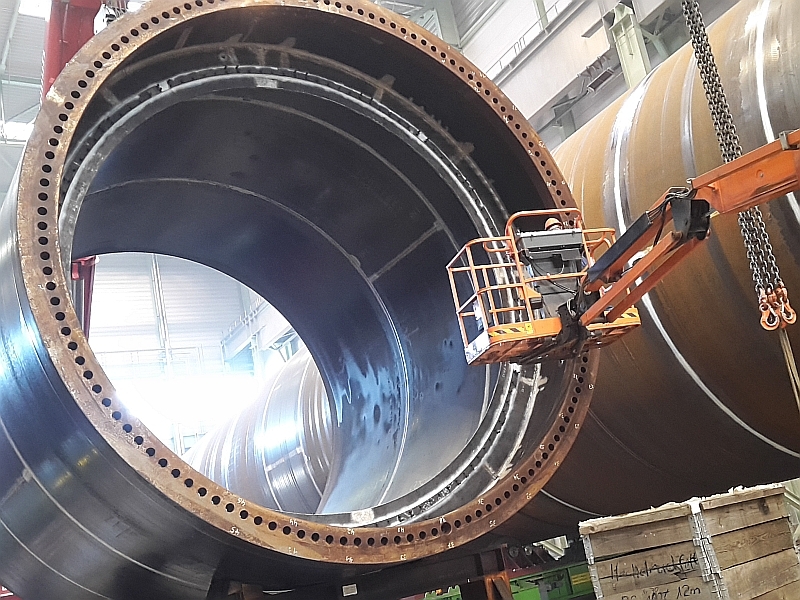 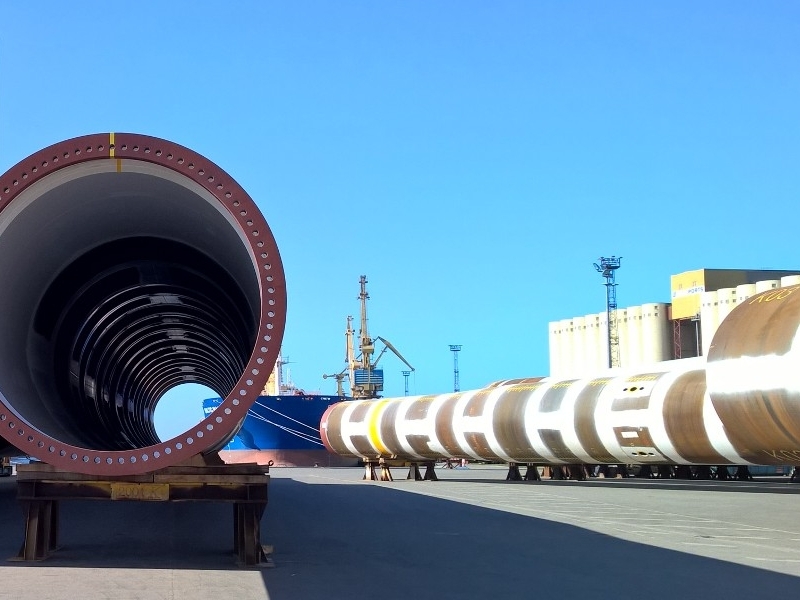 The company EEW Special Pipe Constructions GmbH is specialized in the production of thick-walled and heavy steel pipes with impressive dimensions. 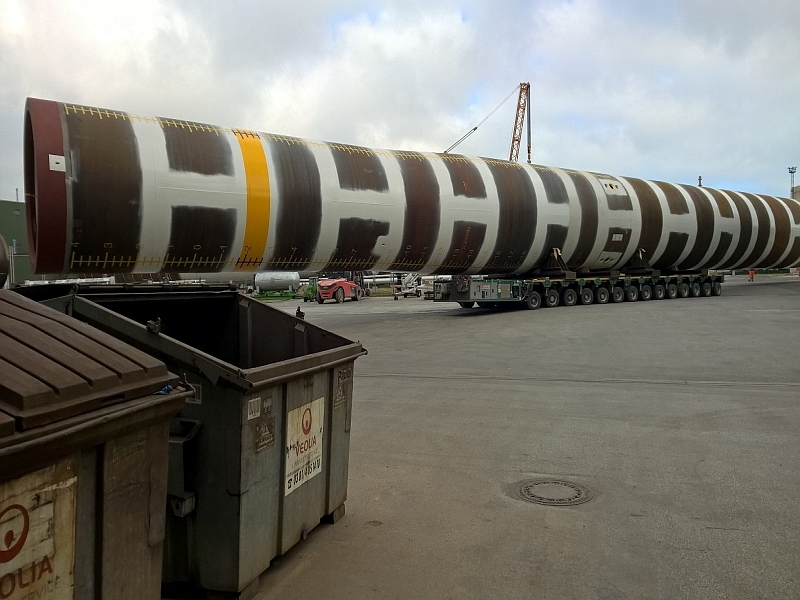 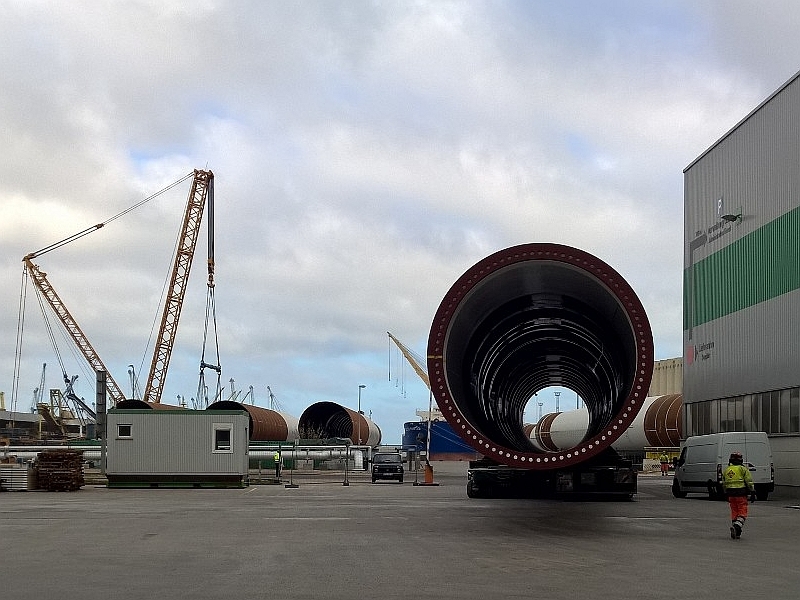 These monopoles are used in connection with offshore wind turbines located in North Sea and Baltic Sea. 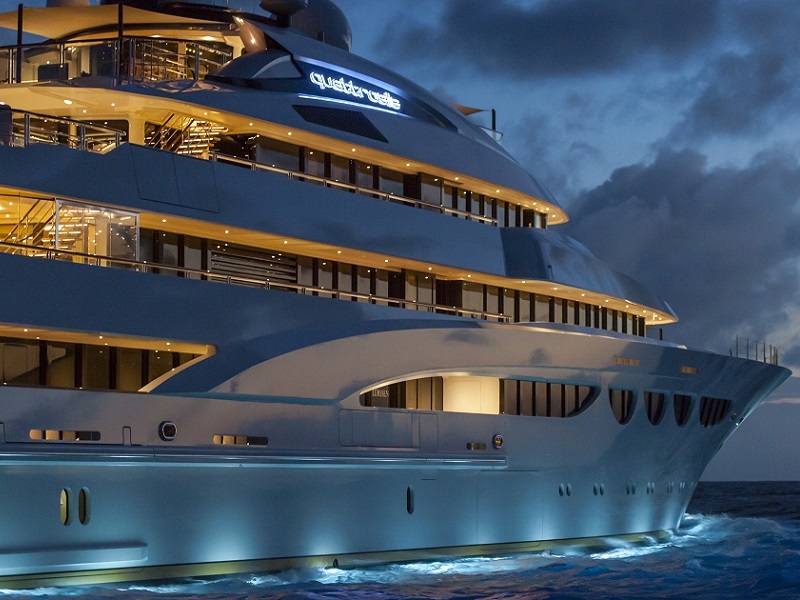 Thereby the demands on quality are already high and are still rising over the years. 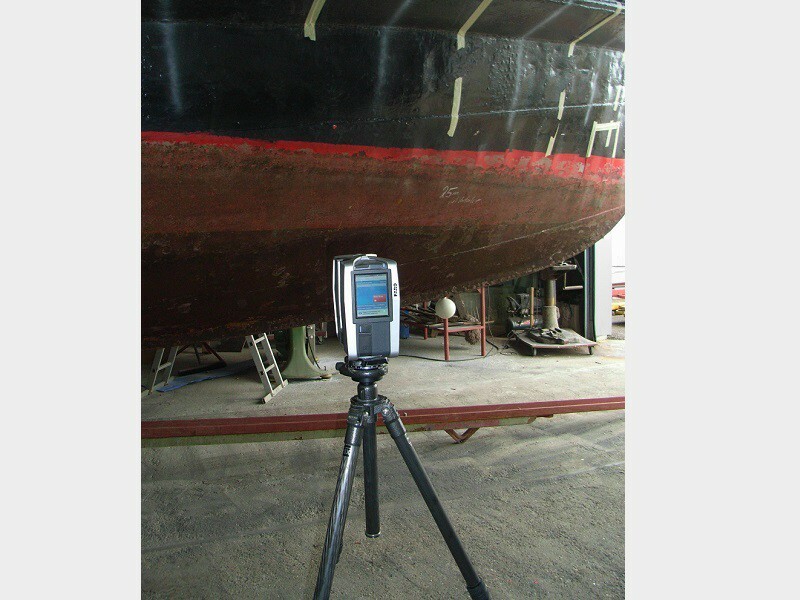 To ensure that the set quality standards had been achieved measurements to determine a variety of features are needed, whereby the „FARO® Laser Tracker Vantage“ is utilized to guarantee precise measurements. 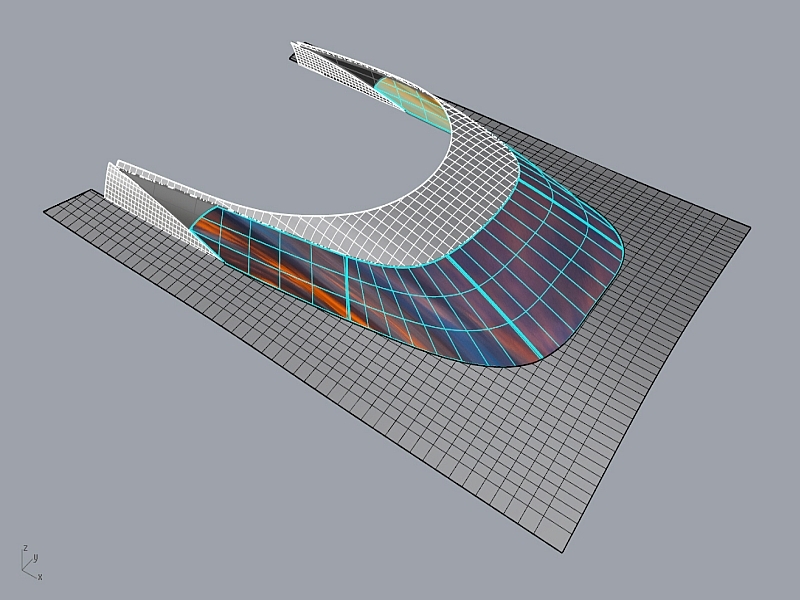 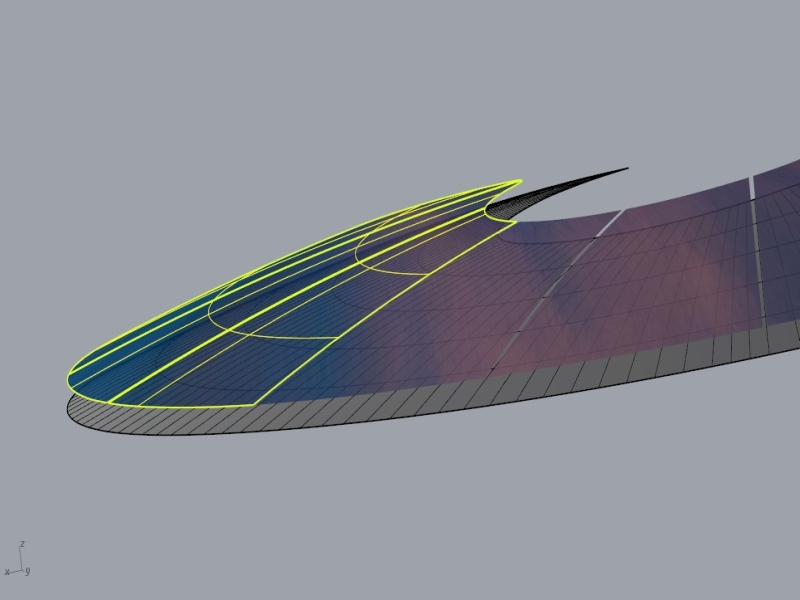 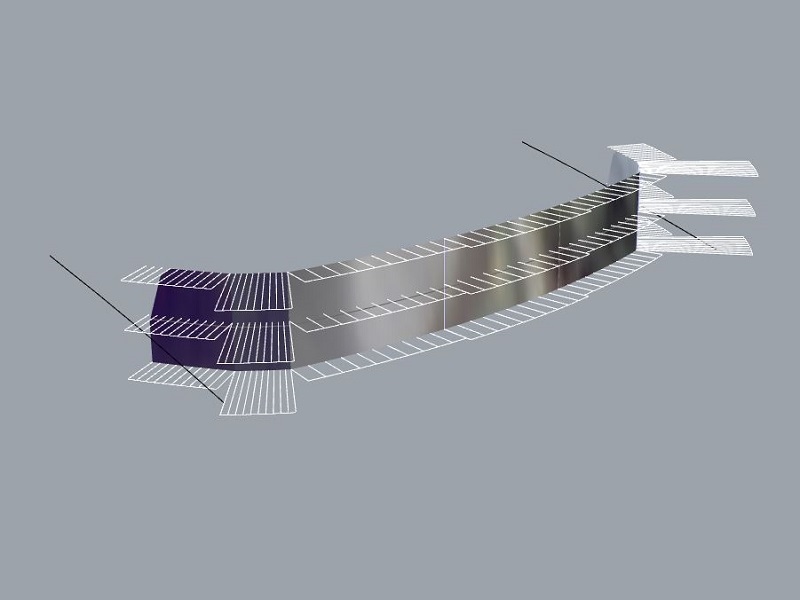 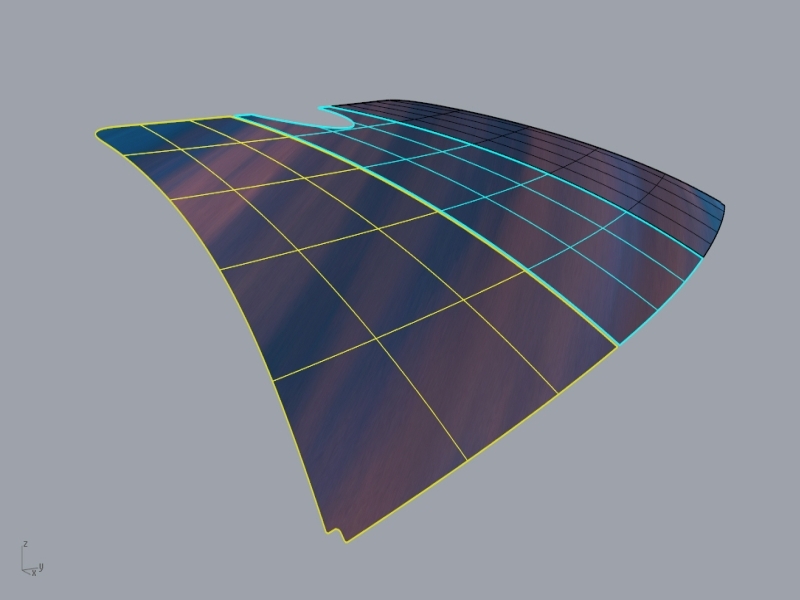 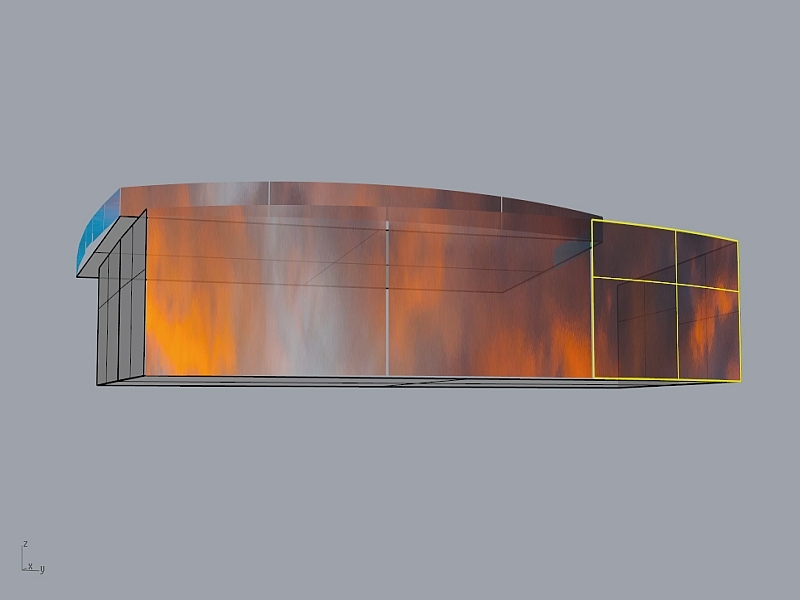 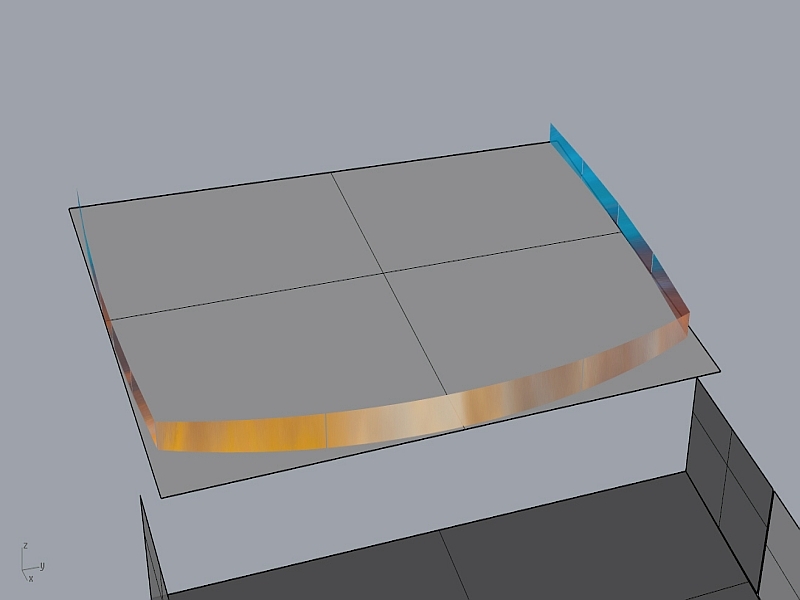 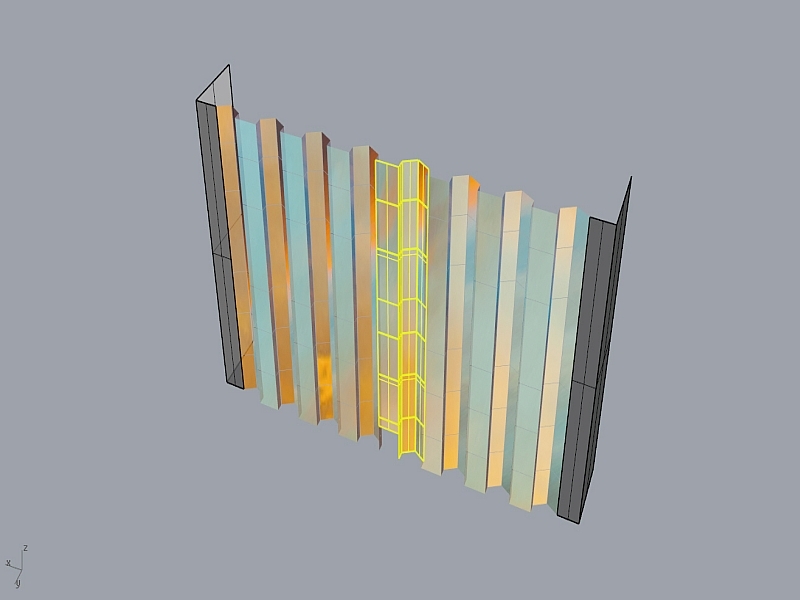 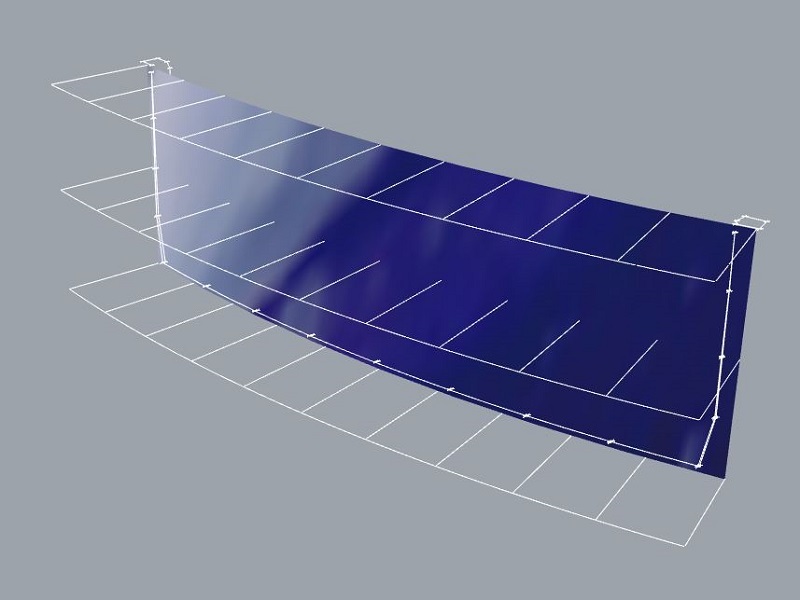 The structures of the “Quattroelle” are measured thru 3D laserscanning and the extracted data forms the basis for the installation of curved panes. 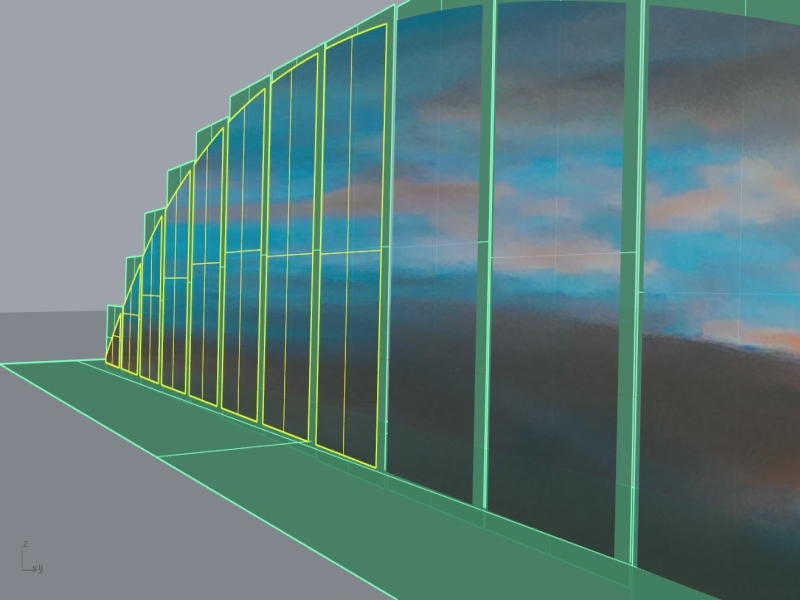 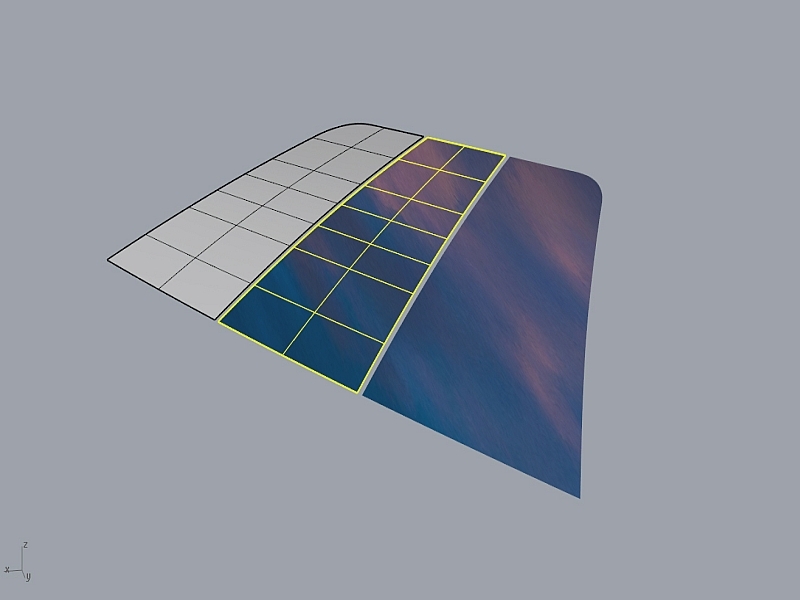 Special software is utilized to create, in consideration of production specifications, 3D models which are used for the production of the glass pane. 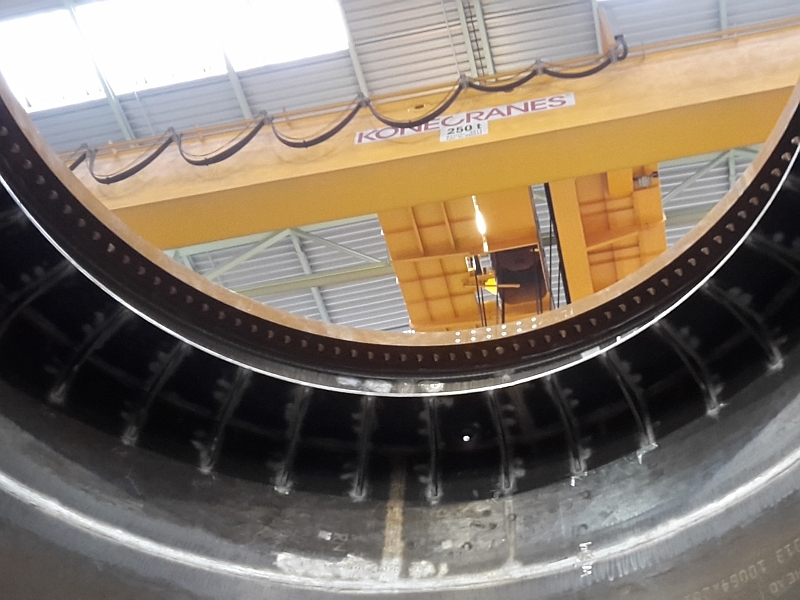 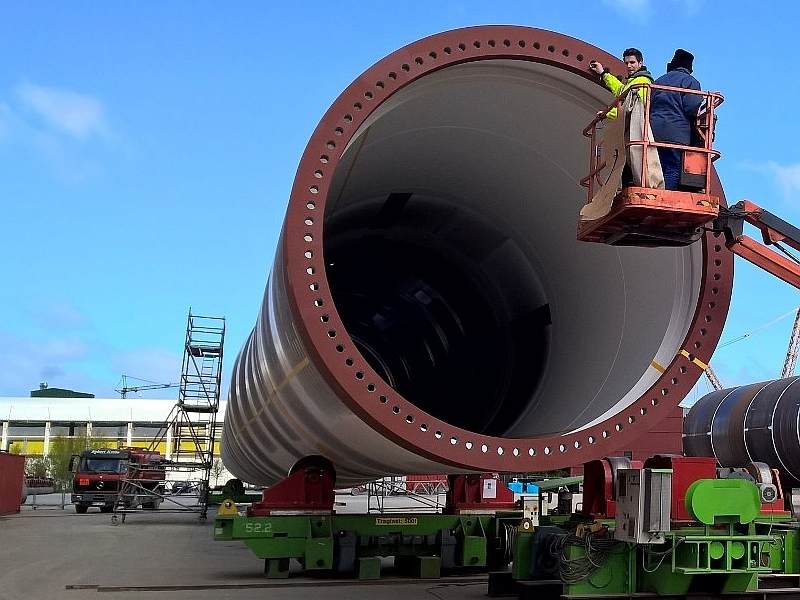 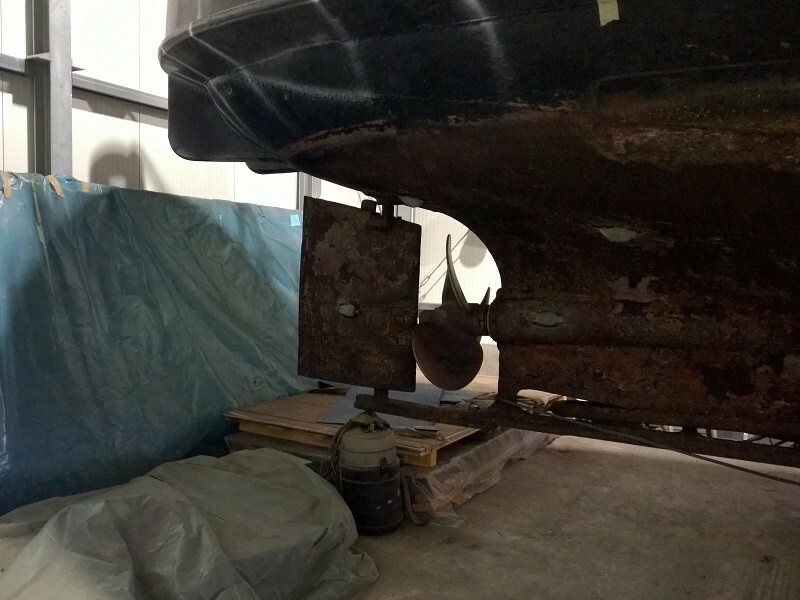 On behalf of a renowned manufacturer of wind energy plants a certain component, which was affected by serious deformations due to external influences, got measured with the help of a laser tracker to guarantee the highest accuracy. 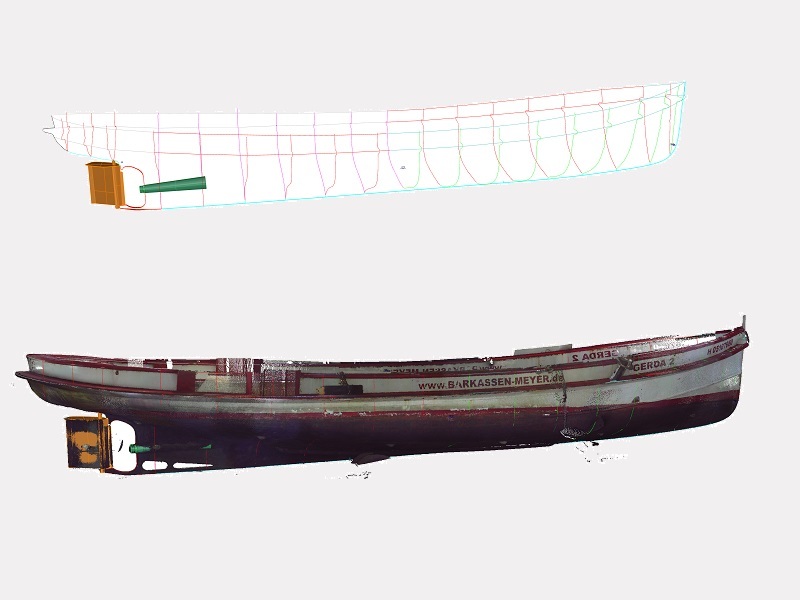 The generated 3D model offers an easy way to verify the exact amount of the deformations and a comprehensive documentation. 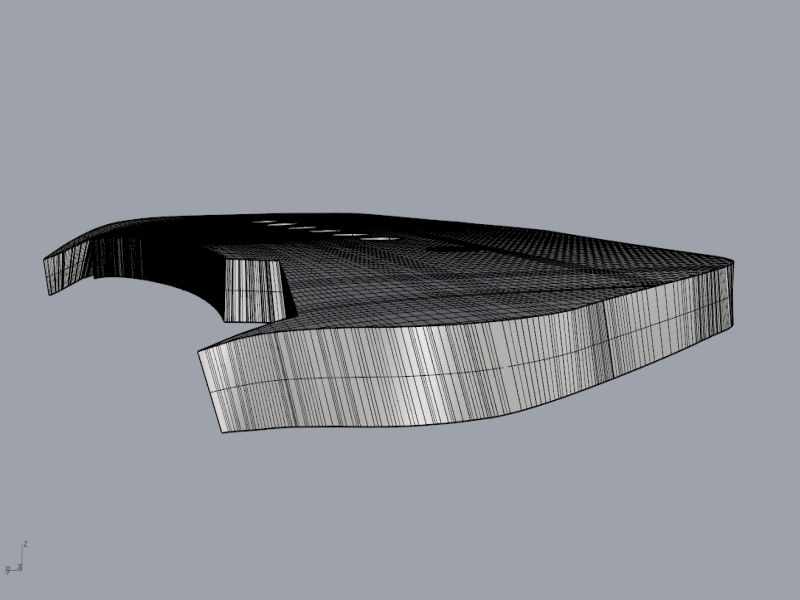 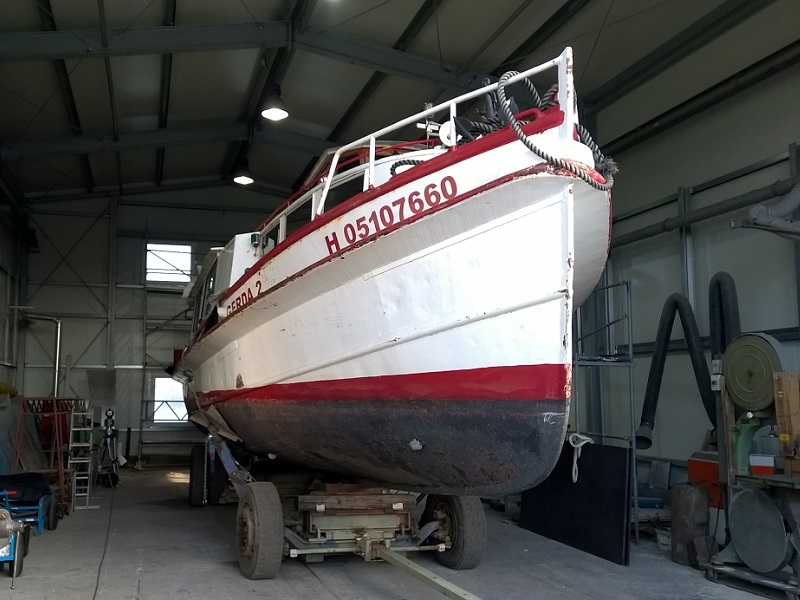 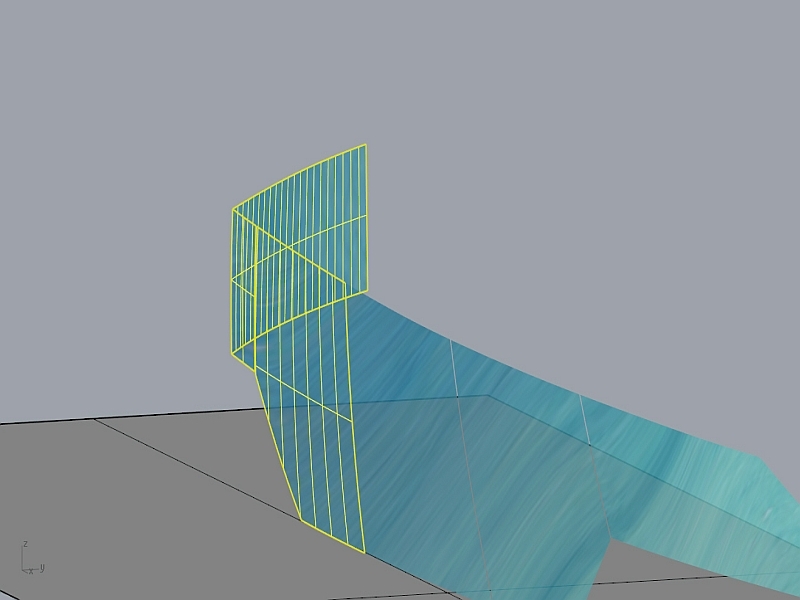 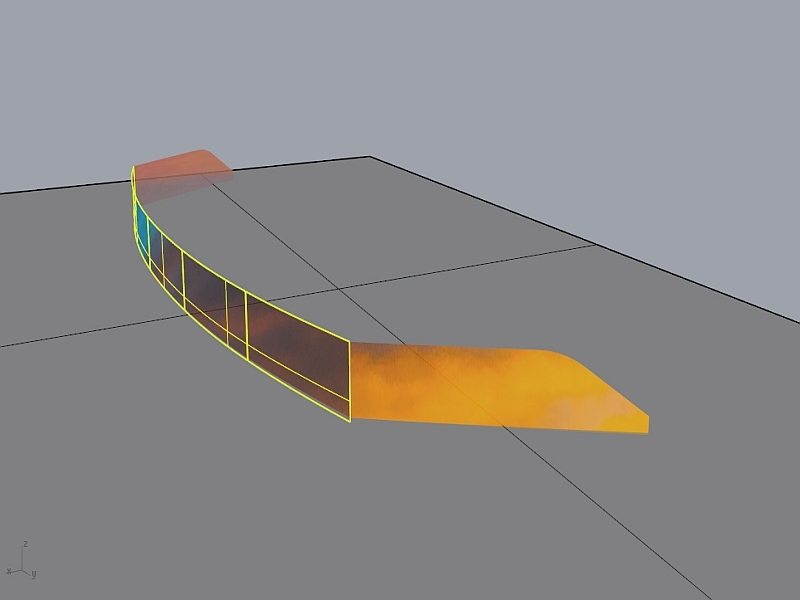 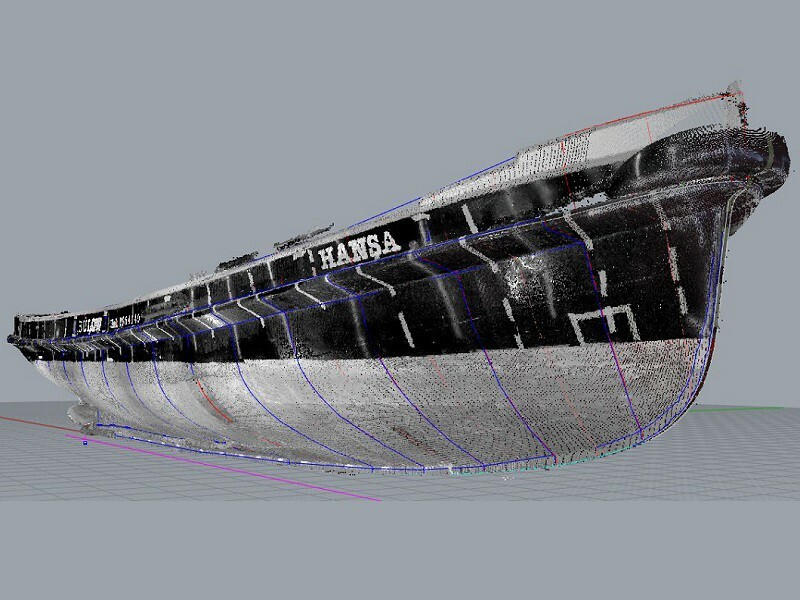 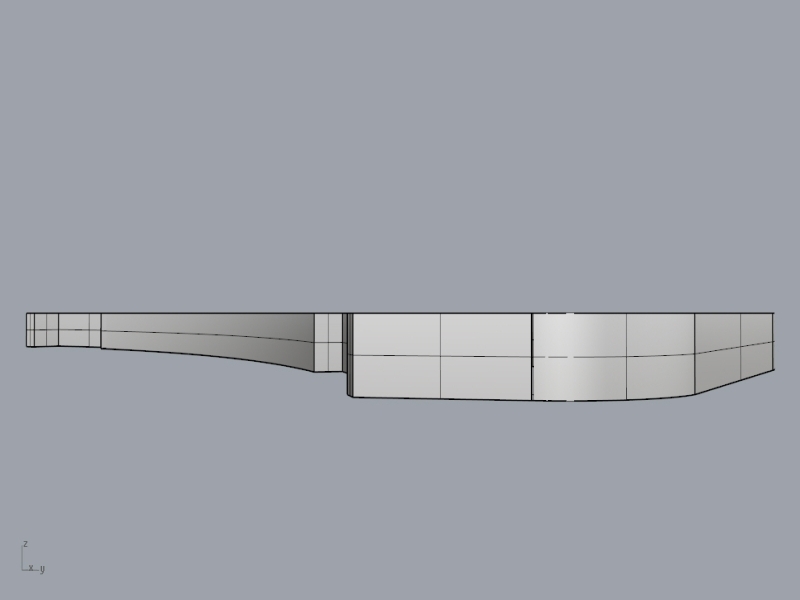 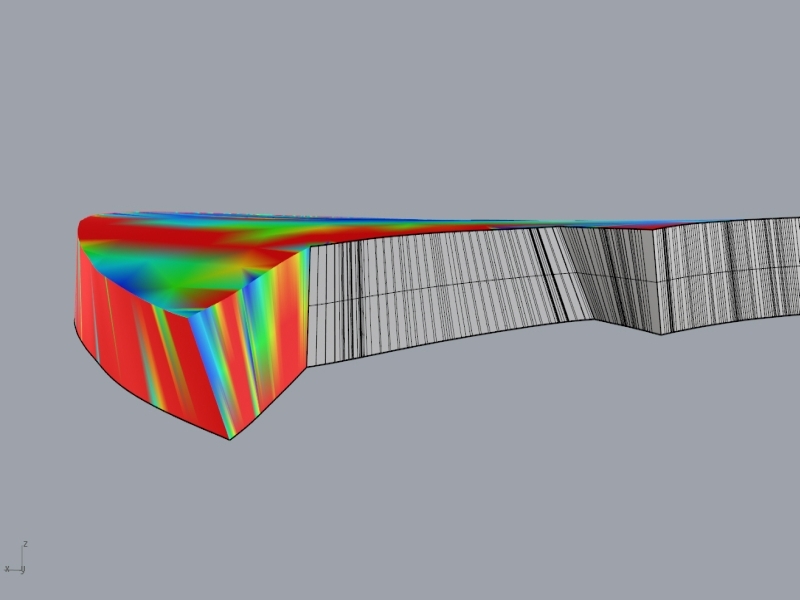 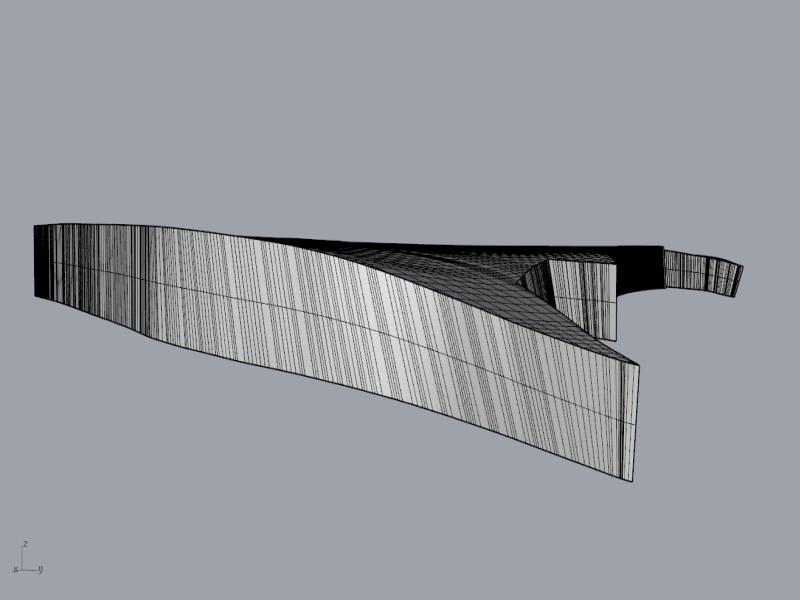 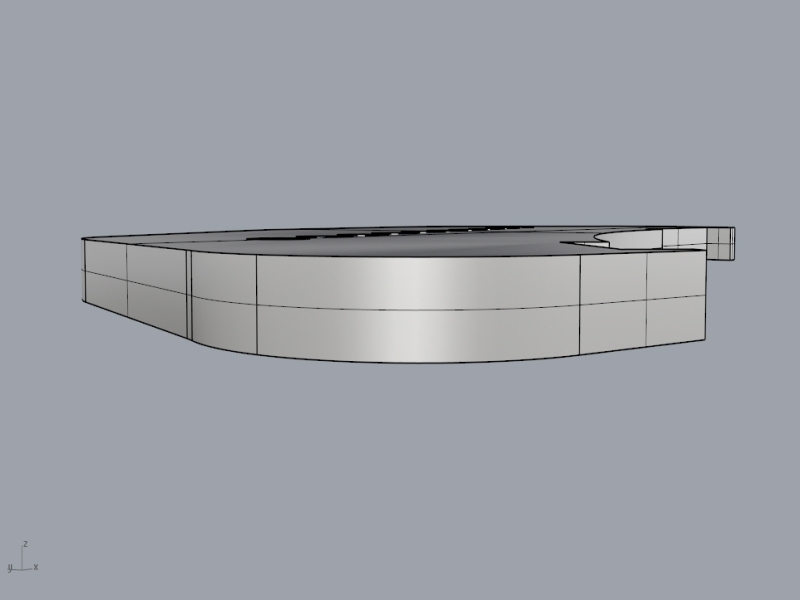 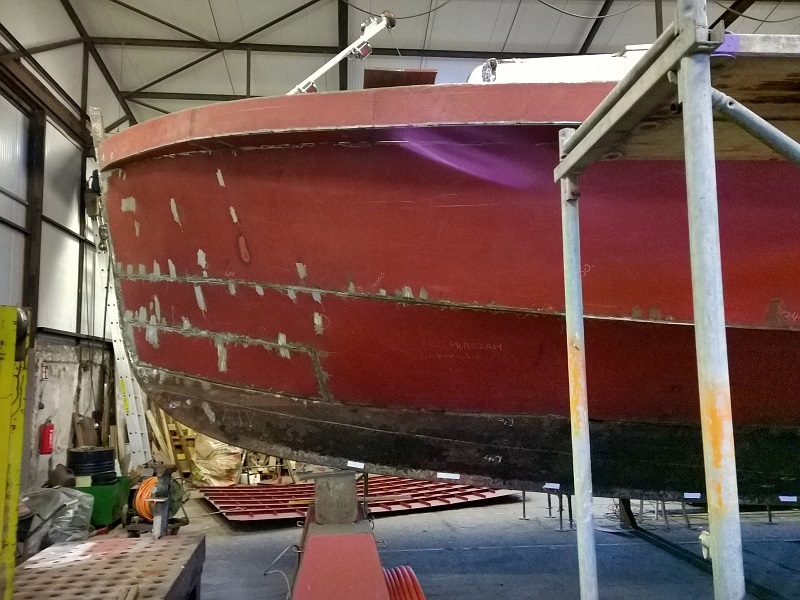 Measurement of the hull with 3D laserscanner and lasertracker to generate a 3D model as basis for reconstructing.